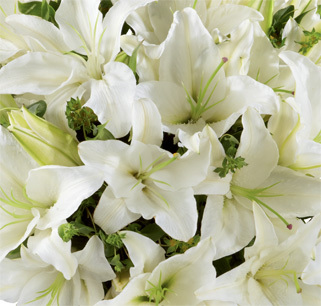 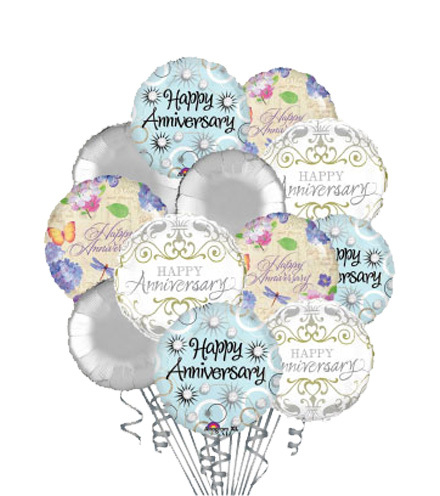 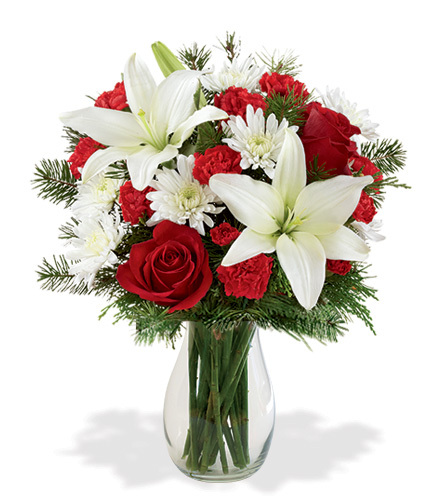 New Year's Flowers – Celebrate 2019 with Flowers! 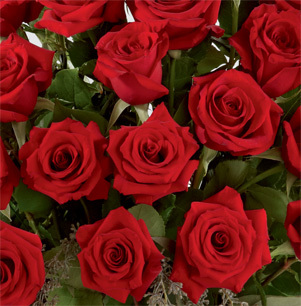 2019 is here at last! 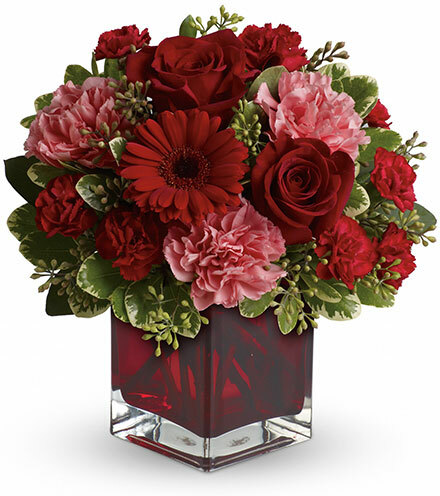 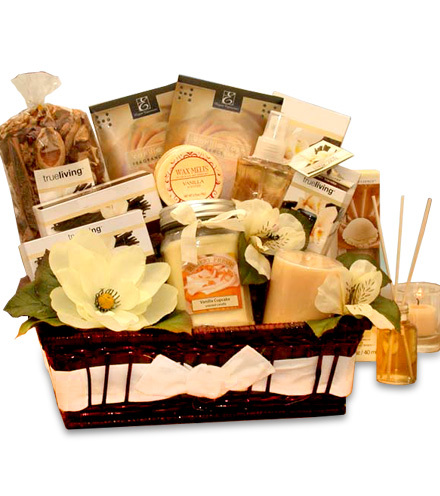 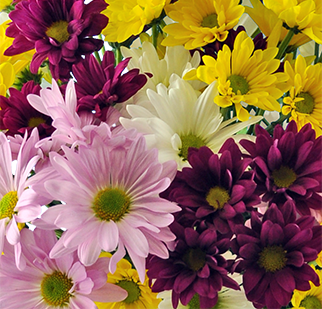 Celebrate New Year's Day with a beautiful arrangement of flowers or a stunning gift! 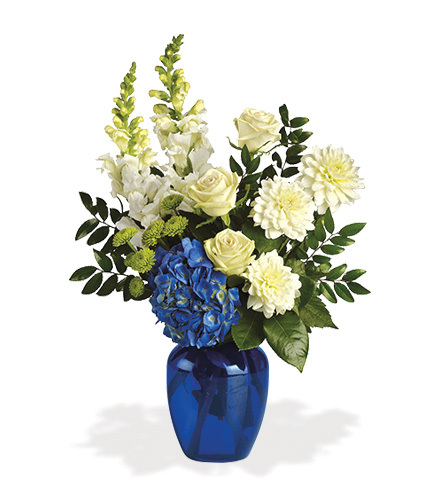 We have a wide variety of flowers and centerpieces to perfectly ring in your new year celebrations. 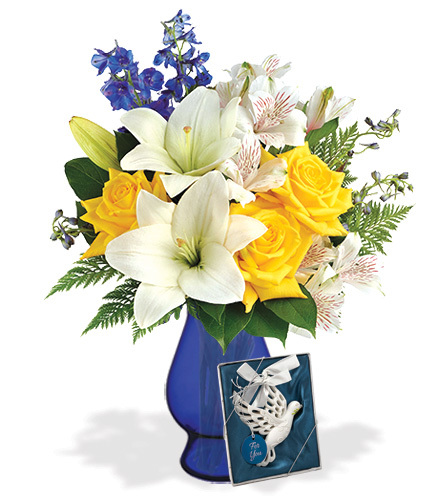 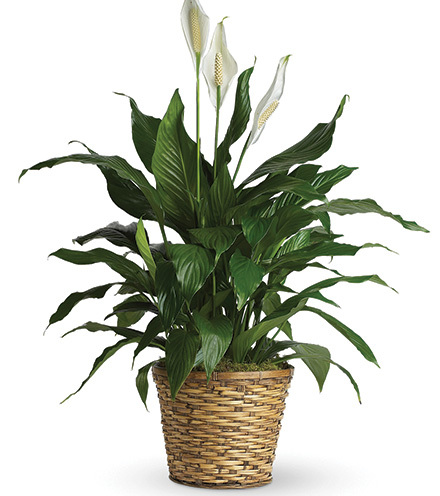 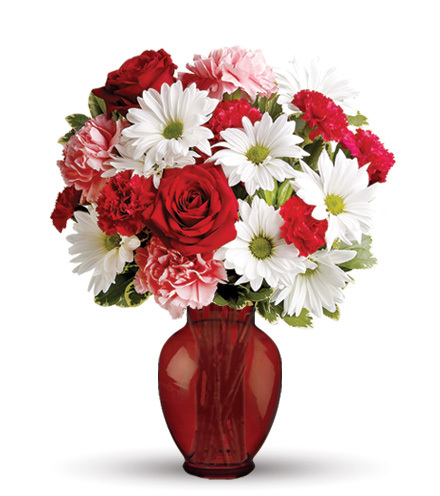 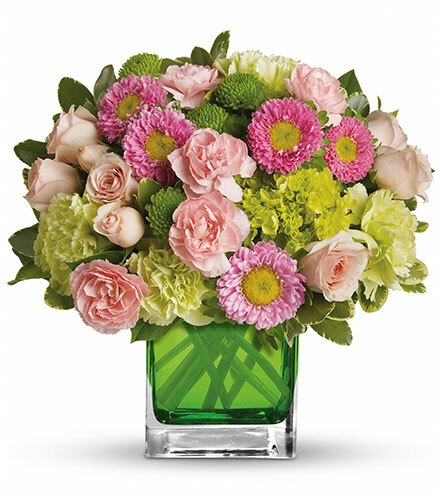 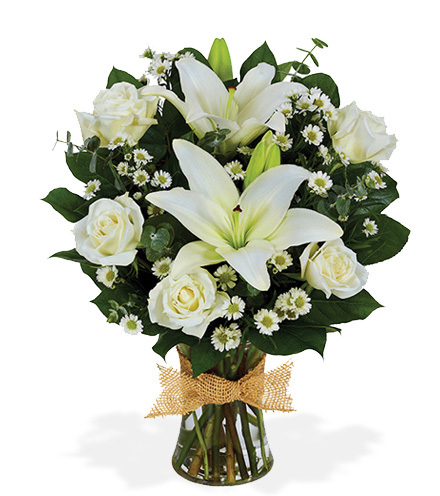 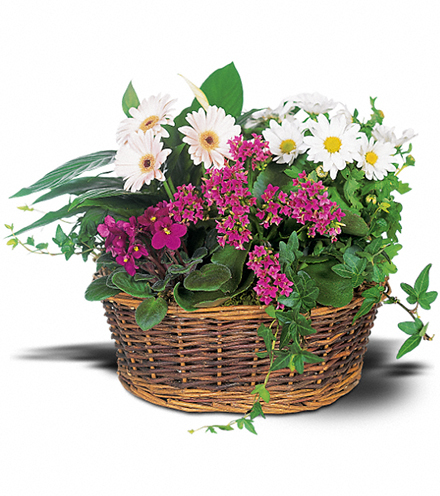 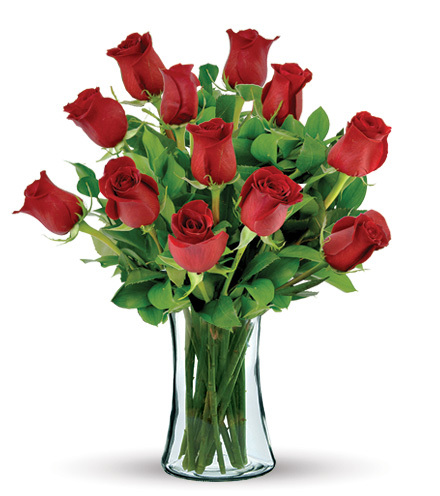 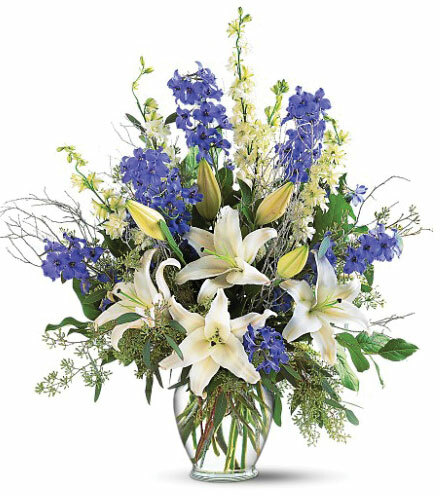 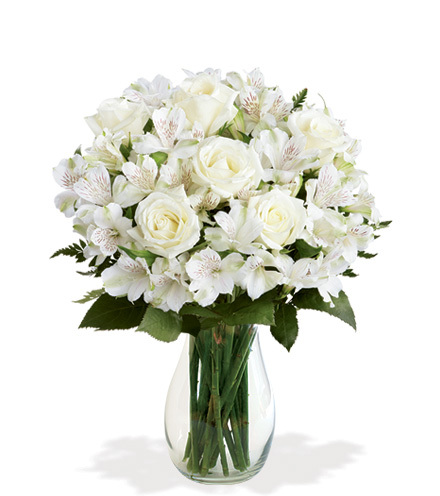 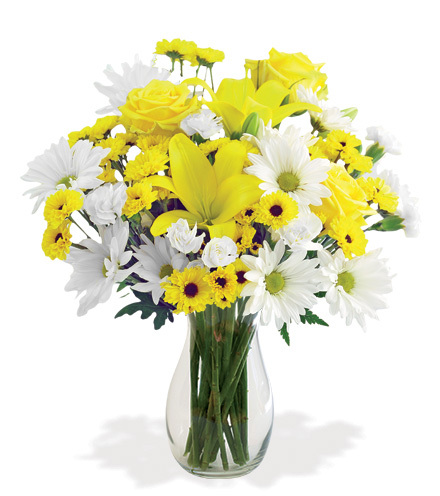 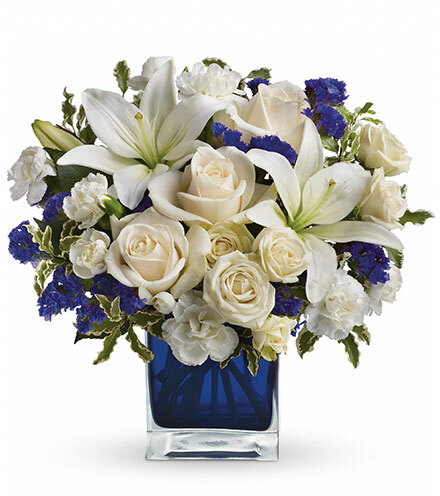 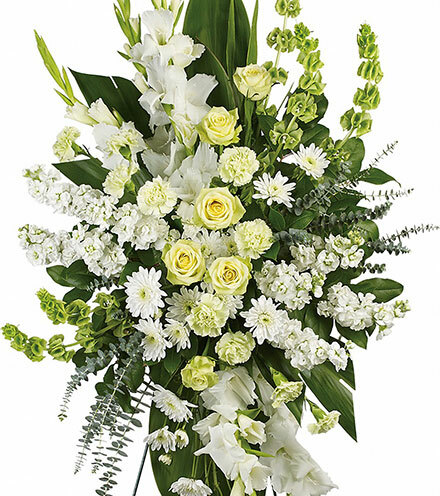 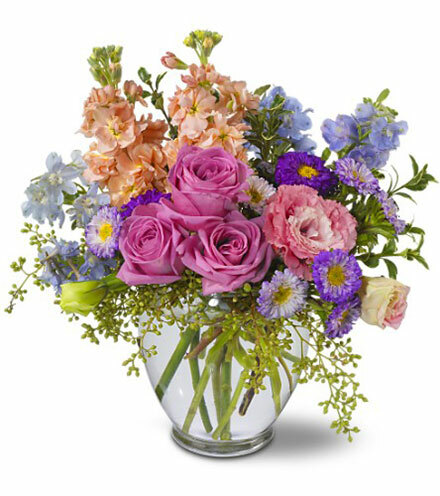 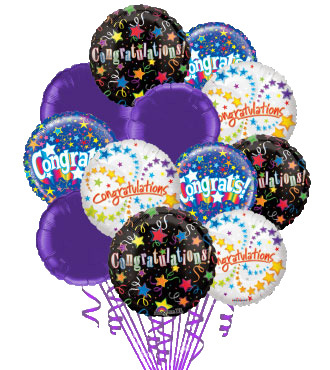 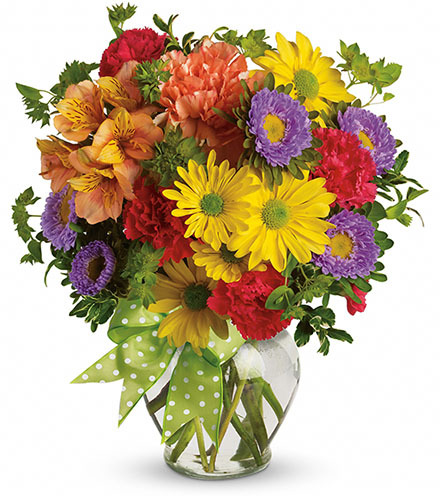 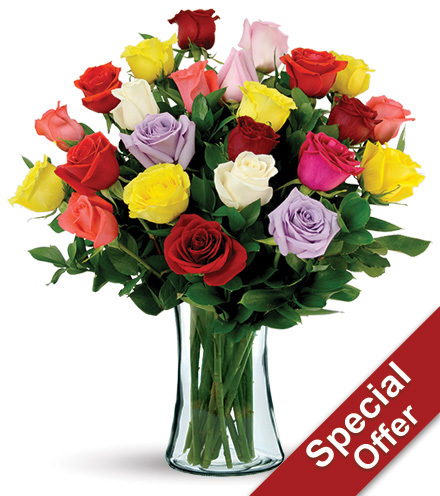 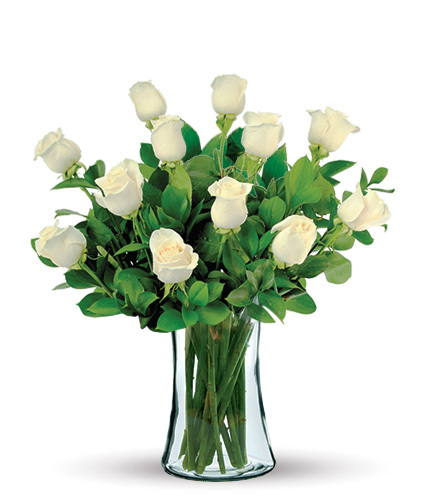 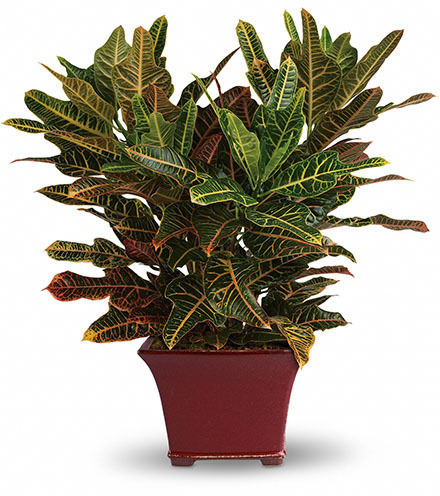 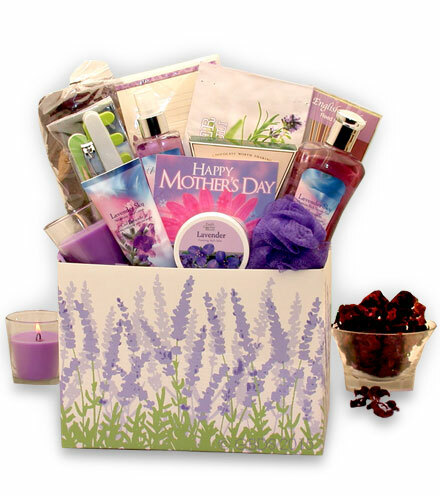 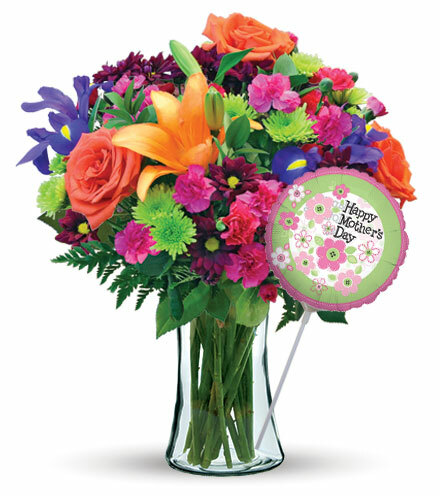 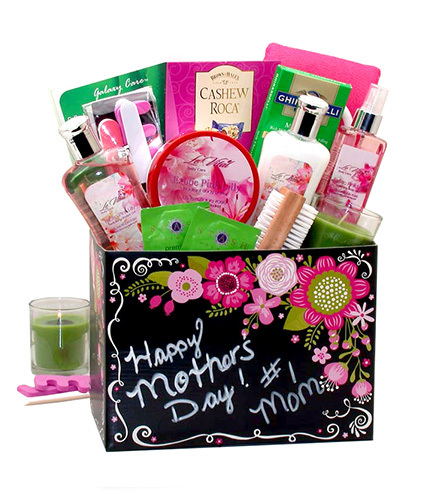 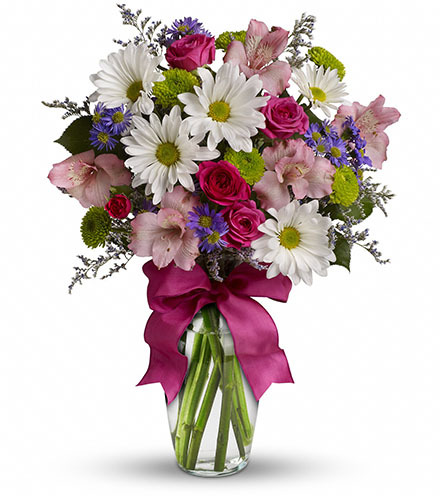 Order now with Blooms Today for fast same day or future delivery.